Can you imagine Joe Paterno without his trademark eyeglasses? Of course not. Paterno without those thick lenses is like Superman without a cape. But the legendary Penn State football coach recently donated a pair of his glasses to a local charity auction, and Michelle and Kevin Coppola of Elkridge, Md. -- husband and wife, both Penn State grads -- paid a pretty penny for them: $9,000, to be exact. 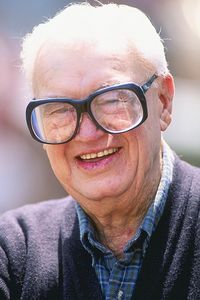 Getty Images It doesn't get any better than Harry Caray's spectacles. Perhaps Kareem's futuristic goggles are so memorable because they mirror the graceful curves of the thousands of hook shots he hit en route to 38,387 career points and six NBA rings. 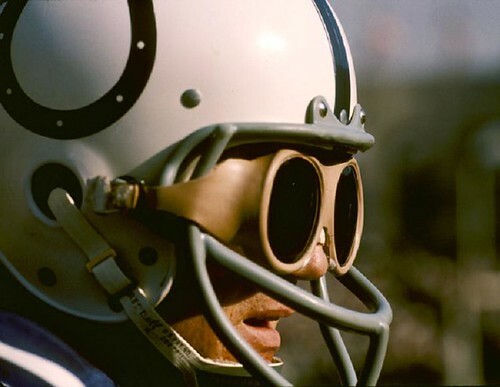 His eyes were very light-sensitive, so he used Bausch & Lomb swim goggles as frames and inserted heavy shaded lenses supported by trainer's tape and a primitive headstrap to create his own sunglasses. The original set sold on eBay for $155 in 2007. 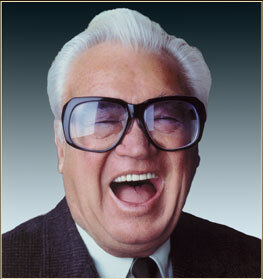 No caricature of Harry Caray would be complete without his oversized glasses. 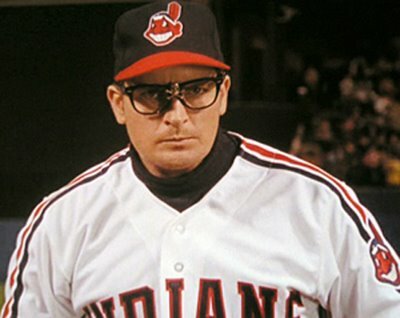 As much as these spectacles bring to mind a face, they conjure up a voice that called thousands of games and capped "Take Me Out to the Ball Game" with "Let's get some runs." A one-of-a-kind collector's item, these glasses had to be pried from Davis' cold, dead face. Rec Specs may not have helped many high school football players get prom dates in 1984, but they sure looked good under Eric Dickerson's helmet as he ran for 2,105 yards with the Rams. Maybe he should've had his prescription checked before the 1984 NLCS. Wraparound shades helped plenty of athletes handle the glare of the spotlight in the 1990s -- including David Duval, who was the PGA Tour's top money-winner in 1998. Like many in the spotlight, his fall from the top was almost as swift as his rise. He's struggled since winning the British Open in 2001. 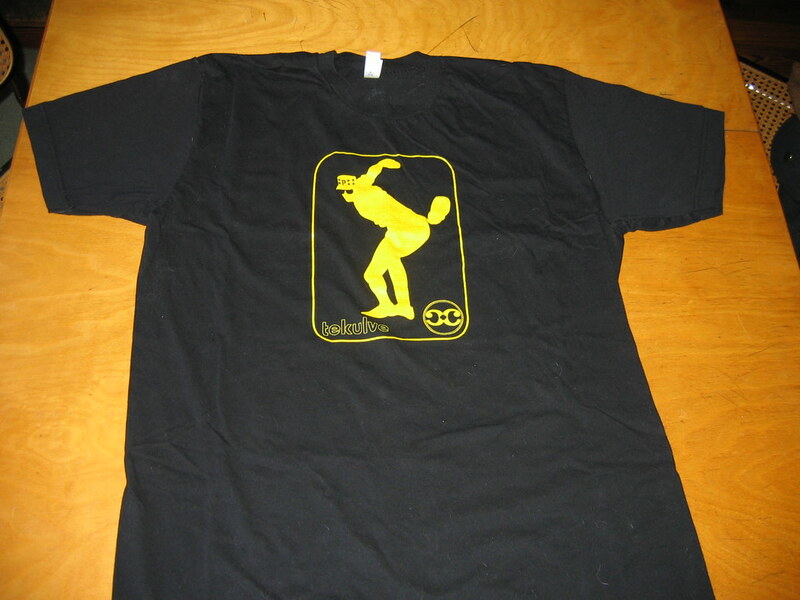 From 2002 to 2004, Eric Gagne saw the strike zone clearly enough to save 84 consecutive games and win a Cy Young Award. With hindsight (and the Mitchell Report), there were some blind spots in his vision that now lead to "regrets." 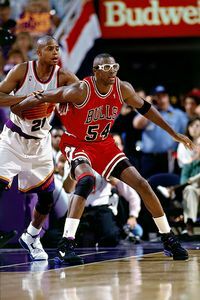 Andrew D. Bernstein/Getty Images Horace Grant's goggles worked on the court, and in the pool. 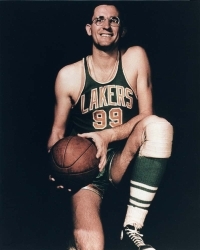 Grant always looked as though he'd just rushed from a scuba-diving trip right onto the court -- as if he'd thrown his flippers and snorkel to the team manager right before tipoff. Bob Griese quarterbacked the Miami Dolphins to two Super Bowl titles. He threw 192 TDs in 14 years in the NFL. He is a member of the College Football Hall of Fame and the Pro Football Hall of Fame. His son, Brian, is a member of no football Halls of Fame and played 11 forgettable season in the NFL. But he played then without looking like his dad. Therefore, Brian > Bob. All the better to not lose hamburgers in the sun. Forever proved that while you may not punch a man wearing glasses, he sure as heck will punch you. 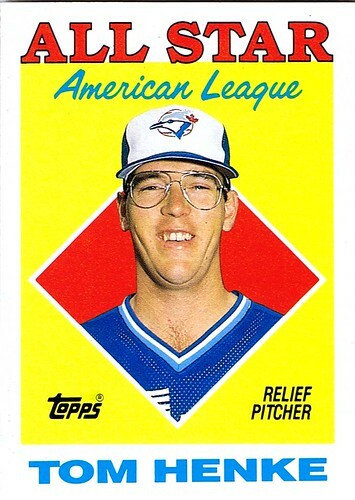 Tom Henke had 311 saves in his career and won a World Series with the Toronto Blue Jays. His weapons? A devastating fastball and forkball. But more devastating to batters was the knowledge that they'd just been struck out by a nerd. Looked like a blind man wearing dark glasses. 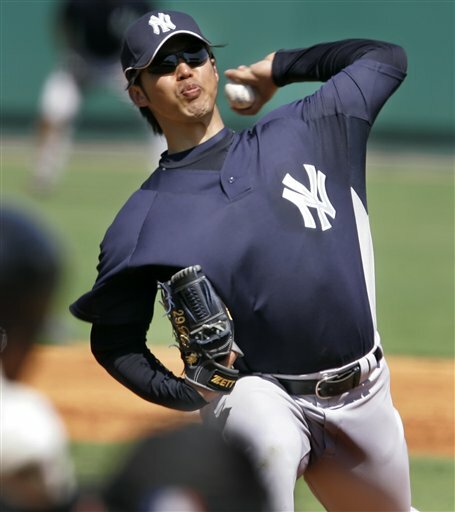 Pitched that way, too. Sometimes he wore glasses, sometimes he didn't. Kind of similar to the way he played defense -- sometimes he did, sometimes he didn't. It's shocking to go back and look at old pictures of the great NFL coach. Might change the way you think about him. Lombardi: Champion. Legend. Hipster. 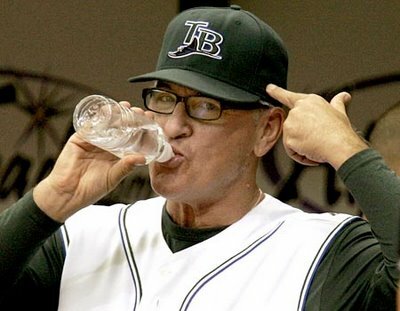 The Tampa Bay Rays have even given away replicas of Maddon's glasses in a promotion to honor their brainiac skipper. No way Jon Koncak could've pulled off this look. 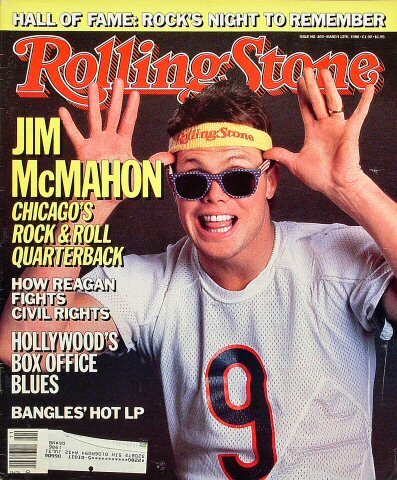 McMahon would rock sunglasses everywhere -- from magazine covers to the inside of a dark closet. It's like he wasn't protecting his eyes from the sun, he was protecting the sun from his eyes. People made fun of his glasses behind his back, but back then, no one was tall enough to say it to his face. A true trailblazer in the world of sports, she proved that rocking funny-looking eyewear wasn't purely a man's game. Andy Hayt/NBAE/Getty Images Yes, this man is now an NBA head coach. 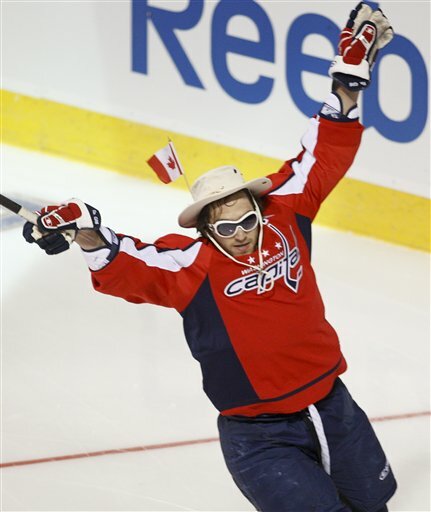 He actually pulls off the Village People chic look. Plenty of athletes have worn sunglasses, but none with a definitive look like Richard Petty's 200-win racing ensemble crowned with a cowboy hat. 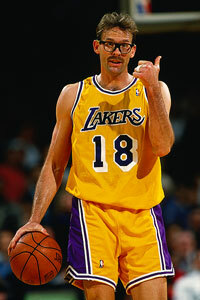 Rambis' nearly even lens-size-to-shorts-length ratio will never be approached again. Wore the Oakley Thumps on the field for one inning in 2005. 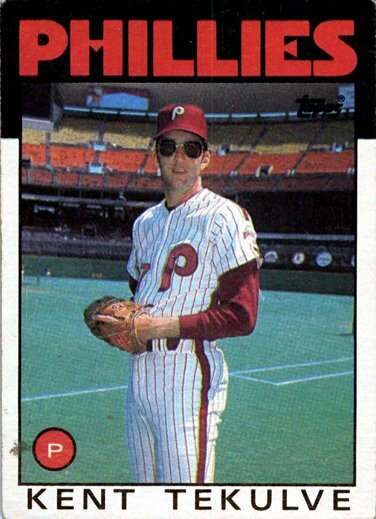 Terry Francona later claimed it was "because of the glare." We're pretty sure Sabo was a carpenter in his spare time. Those Bob Vila glasses were better suited for making his own coffee table than for laying down a bunt. Impossible to think of him without his tinted glasses. They're even shown on this T-shirt. 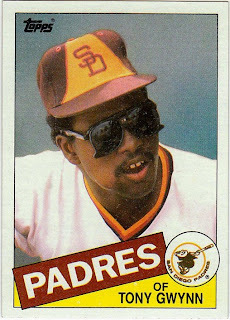 Just imagine what he could have accomplished in the California Penal League if his problem had been discovered earlier? Man, look at those things. They should have called him Big Frames James. Kelley Carter, Kieran Darcy, Matt Friedrichs, DJ Gallo, Greg Hardy, Jemele Hill, Lynn Hoppes, Paul Lukas, Toby Mergler, Thomas Neumann, David Schoenfield, Adam Watson and Jennifer Williams contributed to this list.